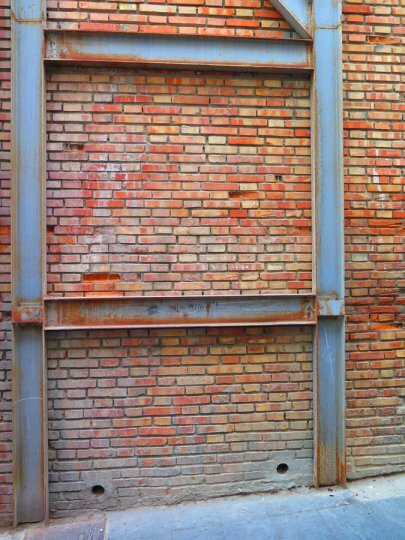 The walls of a building are subjected to continual lateral and horizontal forces. 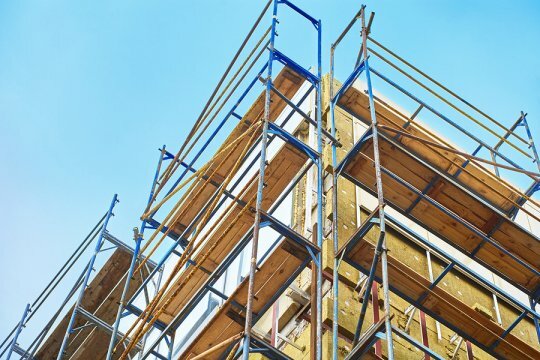 If you are preparing for a renovation or new construction project, you may want to ask your scaffolding rental company serving Washington, D.C. about whether you need to use wall bracing. Wall bracing can be used in instances where it is likely that walls will be exposed to strong lateral forces, such as high winds. Walls that are constructed in earthquake zones may also require additional bracing. For a wall bracing installation to provide maximum support, a team of experienced professionals will need to oversee the project. At Scaffold Resource, we have completed wall bracing projects for a variety of clients. Along with our scaffolding rental and shoring rental, we also provide many different safety and engineering services. To find out more about the different types of scaffolding that we offer to our clients in Washington, D.C., call us at (301) 924-7223. Scaffold Resource is a top scaffolding rental provider in Washington, D.C. Over the course of several decades, Scaffold Resource has worked on a number of national treasures, such as the Washington National Capitol and the Lincoln Memorial. Using quality scaffold services, our company has been able to help restore these iconic monuments. In this video, you will take a glimpse at some of the reasons to work with Scaffold Resource. For more information about the legacy of excellence that Scaffold Resource can bring to your next project, give us a call at (301) 924-7223. From shoring to tube and clamp scaffolding , we can provide you with a system that is tailored to your needs. We look forward to providing you with the correct construction scaffolding for your needs. When a construction project is planned for a busy commercial zone, it is necessary to make sure that all pedestrians who will pass under or near the site are properly protected from falling debris and other potentially hazardous substances. A company that specializes in scaffolding rental serving Washington, D.C. can provide the scaffolding and sidewalk canopy installations that are required to protect pedestrians from harm. Here is a look at OSHA’s pedestrian safety regulations, as well as how scaffolds are used as safety devices on the worksite. 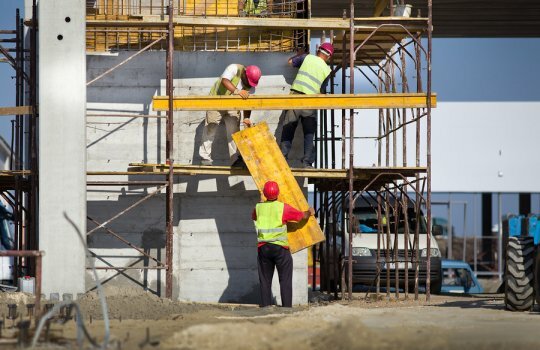 As you are creating a scaffolding and safety system for a construction project, you will need to investigate OSHA’s rules and regulations regarding pedestrian safety. According to OSHA code, pedestrians must be diverted away from the worksite whenever it is possible. If it is absolutely necessary for pedestrians to walk through a construction zone, approved safety measures, such as closed sidewalks or canopies, must be in place. When you create a pedestrian route that travels through a construction site, you will need to make sure that the area is clearly and visibly marked. Whenever a sidewalk will be closed off, pedestrians should be aware that they need to cross the street. Other examples of marking devices include codes, drums, and even fences. Scaffolding systems can be used to promote pedestrian safety in a construction area. Sidewalk canopies can be included in a scaffolding erection. These canopies are designed to catch any tools and materials that could potentially fall from the work area. To create a stable sidewalk canopy, it is a good idea to incorporate the canopy into the existing scaffold railings. When you are seeking quality construction scaffolding in Washington, D.C., look no further than Scaffold Resource. Our scaffold rental company has worked with a number of high profile clients to help design and erect safe scaffolding systems. For an overview of our scaffolding rental options , contact us by calling (301) 924-7223.